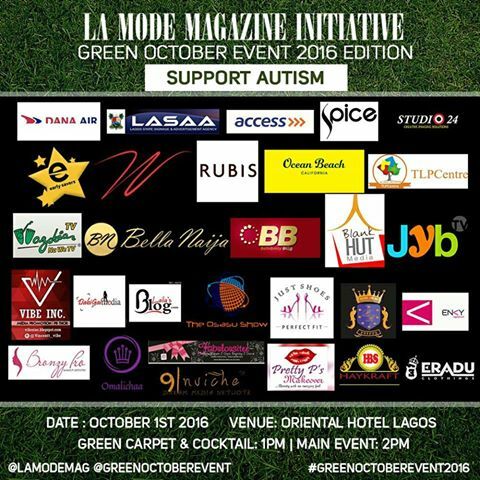 Many Thanks To Our Sponsors And Partner: Green October Event 2016!s! 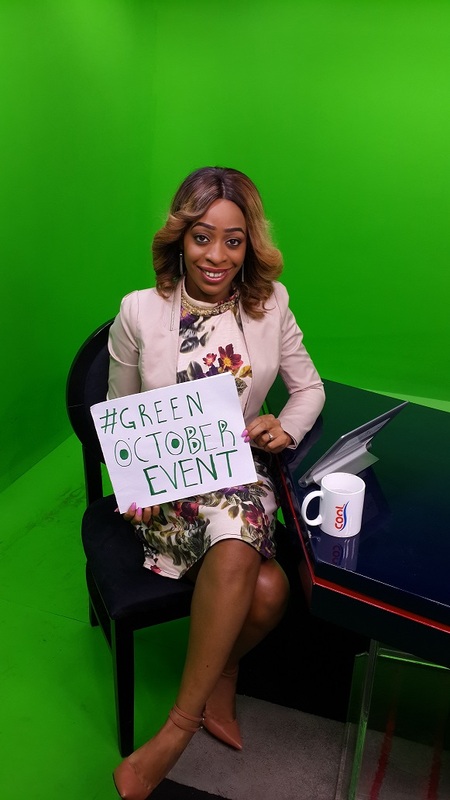 Eno CoolTV Presenter Campaigns for La Mode Magazine Green October Event!!! La Mode Magazine Initiative : Lamodepreneur Conference & Press Briefing For Fashion & Beauty Entrepreneurs!